We’ve had the pleasure of working with Emma at Gifted Heart Cakes on several weddings and have always been wowed by her creations. We wanted to find out more about how she got started and what the current trends are in cake land! 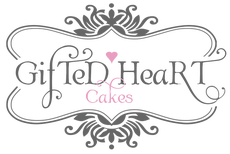 Gifted Heart Cakes was formed after having my son Evan. At the time I worked in a fast paced recruitment role and decided I needed to change my career to enable me to spend time with Evan. I visited wedding fairs with my show cakes and quite quickly got fully booked. 5 years later I haven’t looked back. We pride ourselves on a luxury service and use wholesome locally sourced ingredients in our wedding cakes. After running the business from home for the first 3.5 years, we now have a dedicated studio in the centre of Basingstoke, we have a small team and enjoy every minute!. We deliver across the UK and are fortunate to work with and to have delivered to many five star and luxury venues including The Ritz London, The Four Seasons in Hampshire, The Elvetham in Hook, Froyle Park in Hampshire and many more. 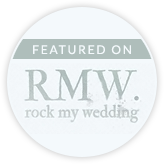 We have also been featured in top UK and international wedding magazines and blogs. What is your most popular design to date? The most Popular design is my roses and Cameo Wedding cake. I love this cake as it can be adapted to match the floral scheme and is always personalised to each wedding. Can you see any emerging trends for 2016/17? Bold colour pops, metallic and big stacked cakes have been very popular and are being ordered well into 2017. Cupcakes are less popular and vintage/Rustic seems to be less in demand. What is the most challenging cake you’ve ever designed? We worked with a lovely couple that had met travelling and wanted a cake to tie in with their vintage travel theme. We designed a fabulous two tier vintage trunk cake. Everyone loved it and the venue said it was their most photographed cake ever. Everything is edible, even the buckles and luggage tag! Do you have any different or unusual cake designs? 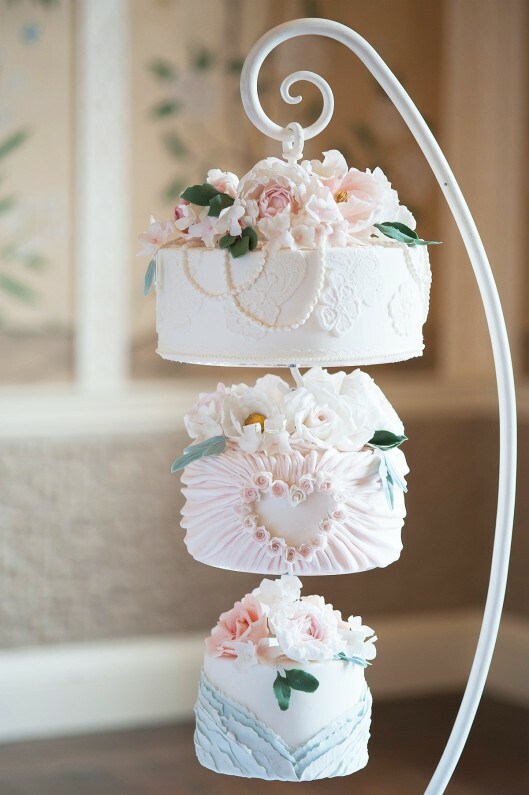 One of our most innovative showstoppers is our hanging wedding cake. We were one of the first in the UK to offer this and have had lots of fun designing beautiful cakes for our couples. More recently we introduced a floor standing hanging cake that holds 5 or six tiers – a grand centrepiece for a luxury wedding! What do you think about cake toppers? If I’m honest I’m not all that keen on the traditional bride and groom toppers, however I do love the new acrylic font style toppers. We created a wedding cake with horse head toppers for a couple that were really into their horses, which I loved. All of our cakes are designed specifically with our brides and grooms in mind. We work with them to understand the theme and feel of the wedding, how a cake would fit with the venue styling and also what would suit their personalities. 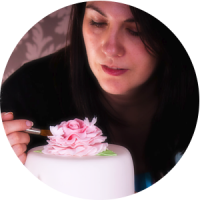 We invite our couples to the studio where they can see our display of show cakes, try some delicious tasters tailored just for them and we help to sketch out a design for them and bring their ideas to life. My absolute favourite flavour combo is Chocolate and Raspberry and made with a raspberry chambourd if a little alcoholic kick is required. 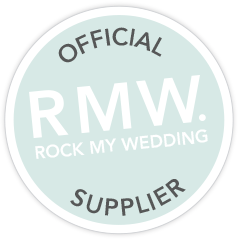 When choosing your Wedding cake designer, make sure you sample the cakes (delicious perk!) This will ensure you are confident with the sponge and filling before the big day and you will be certain your guests will enjoy it too. Also insist on checking their portfolio and that they are proficient in the techniques required to make your cake.